Need some help with tyres for my GR650! I'm planning to have two sets of wheels for the GR650. a 19 front and 18 inch rear for vintage flattrack look and street use. And a set of 19inch wheels so I can compete in the Thunderbike and or rookie class in DTRA this year. 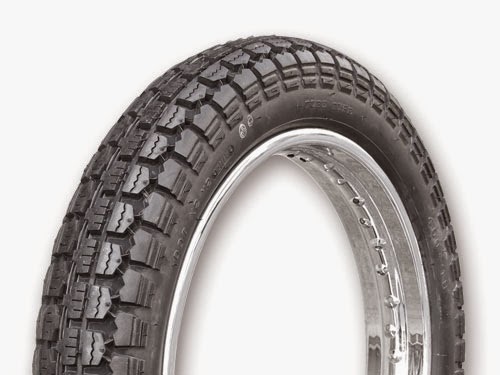 I'm still looking for the best choice for the the race tyres and for the vintage Flattrack tires I'm going for the Dura HF308. Blink and you'll miss Sideburn's latest T, the blueprint XR750. Taken from their ongoing series of technical drawings by Mick Ofield. All of the Sideburn Ts are printed in limited numbers. Here today, gone tomorrow. This animation shows 30 of some 40 they've rustled up over the past seven years. Artists including Kar Lee, Chris Watson, James Ball, Stevie Gee, Maxwell Paternoster, Cooper, Ryan Quickfall, Carby Tuckwell, Adi Gilbert, Antonio Marinero, Lenny Schuurmans, Death Spray Custom, ODFU, and Ben Part.